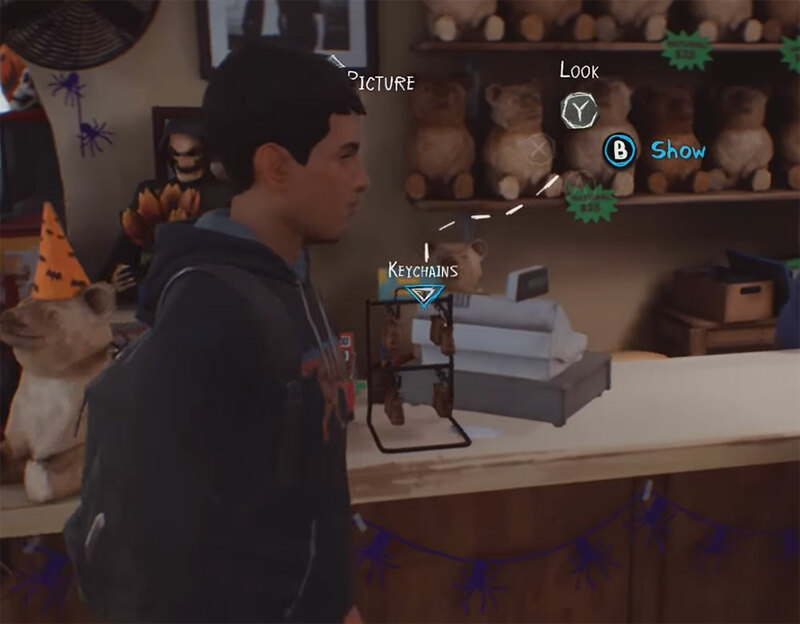 Home » Other Games » Life is Strange 2 Souvenir Locations (Episode 1) – All 6 Locations! 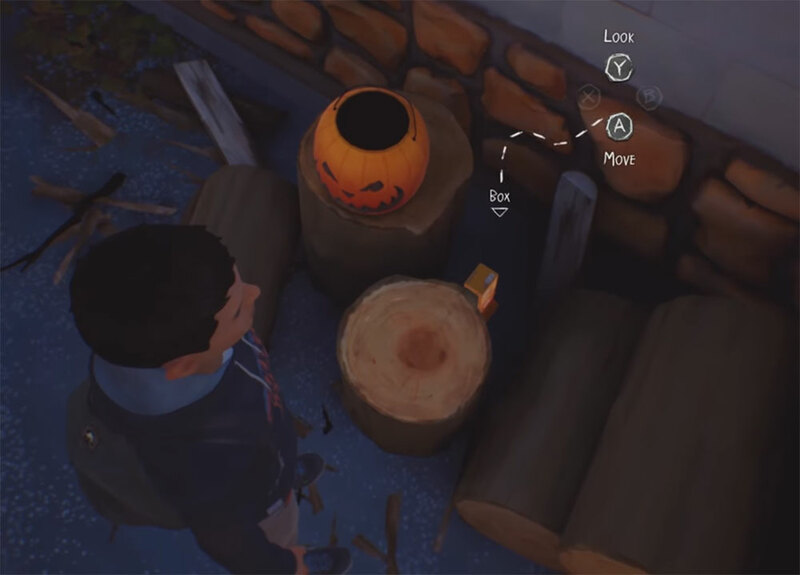 Life is Strange 2 Souvenir Locations (Episode 1) – All 6 Locations! 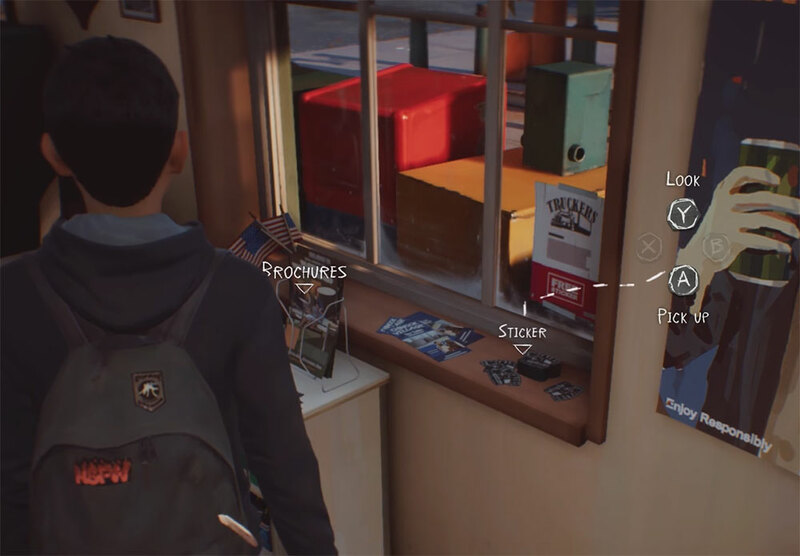 Find all of the Life is Strange 2 Souvenir collectible locations with our guide! 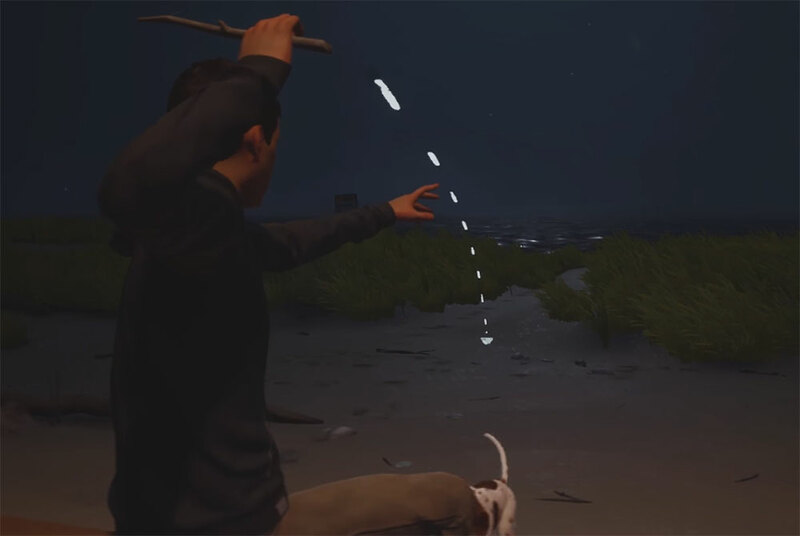 There's not much in the way of collectibles in Life is Strange 2, at least in the first episode. However, you can find six souvenirs that you can use to customize your backpack. 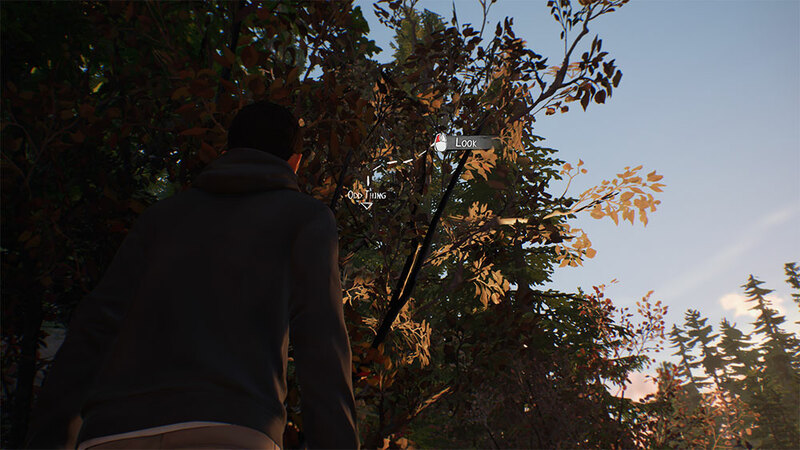 Check out the full list of Life is Strange 2 Souvenir Locations below! There's likely going to be a lot more of these in the following episodes, we will update this guide with the rest once they are released! Here's the menu where you will be able to equip and unequip your souvenirs. You have five slots, so you can't add them all to your bag. Some of them are pinnable, and others are for hanging. When you don't have one of the souvenirs you can look at the menu area and it will show you where you should be looking. If you are having trouble, I've listed all of the locations below. There's going to be some spoilers, so if you haven't finished up the game, you might not want to scroll too much further! You will find this first one fairly early in the game. Once you reach camp if you head over near some of the trees further away from your fire pit. If you look up into the trees you'll see an "Odd Thing" that you can look at. You can then call over your brother to help you grab it! You can find the second one behind the gas station. You'll see some logs and a jack o'lantern. Look in this area to find a box. Once you look at it, the box will start moving a bit. If you move it there will be a.... BIRD! After the bird flies away, it will leave you a nice feather to collect to remember your new friend. Once you head into the gas station, go to the case register area and you will see a Keychains point of interest. Take a look at that and you are given it for free by the nice Shopkeeper! Again in the gas station if you look near one of the windows you will find a bunch of stickers on the windowsill. Approach these and grab yourself one for your collection! Once you've got your pal Mushroom the dog, play fetch with him at the beach and throw the stick in this particular area. She will come back with the stick and a nice Shark Tooth Necklace for your collection. The final one you can find is in your motel room. 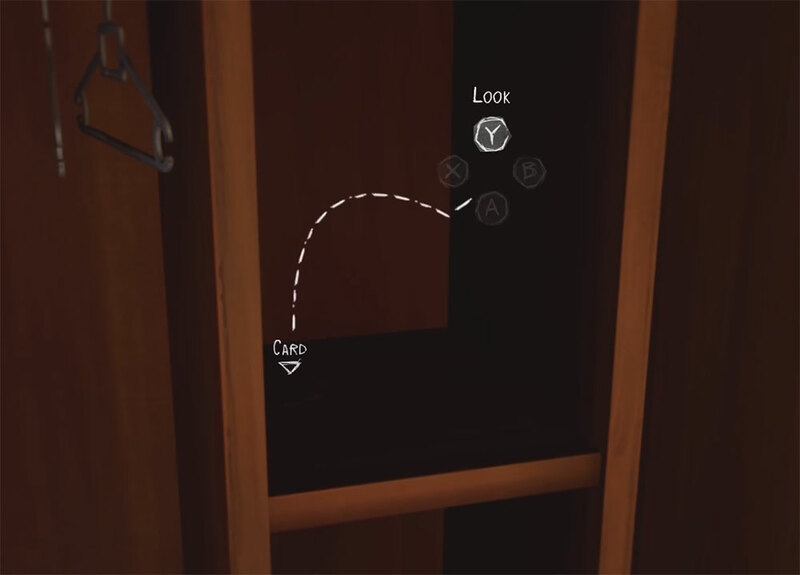 Head over to the wardrobe and open it up. There will be a bunch of things to look at, but the one you want to check out is the card. 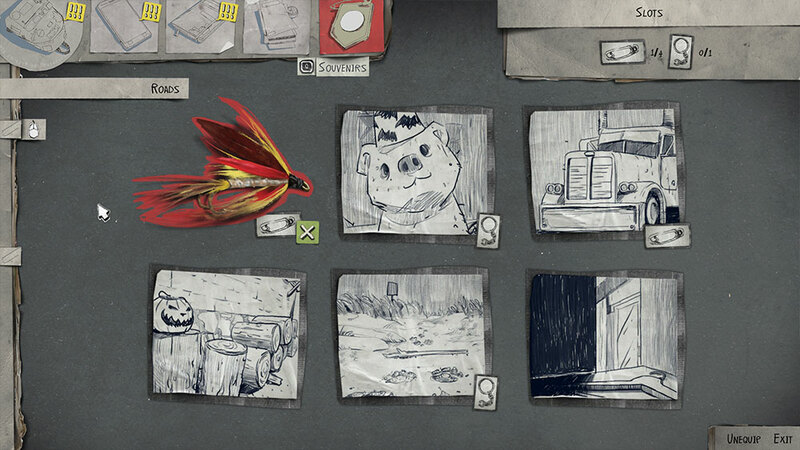 Take a look at it and you will be able to add it and complete your collection! You can check out this video if you've had any trouble finding these! Mushroom’s a female! hahah. Thanks for the help. I was wondering how to get the shark tooth. Thanks for the correction, should be fixed now! No problem, hope you enjoyed the first episode. Pick Me Up Game: How-to Get Money & Cars Fast! Gwent Crimson Curse Spoilers Card List – Full Card Reveals of Newest Expansion!